He watches me, scrutinizes my every move. Why? Because he doesn’t trust me. He doesn’t trust in this ability that I have. But yet, he’s still here which means he’s intrigued, maybe even a little curious to see how this will all play out. While living under the same roof proves challenging, I find it even harder to remain unaffected by him. With every glance, every subtle touch I can feel the attraction grow between us…until it’s too strong for either of us to ignore. Now I’m no longer helping a man I found stranded in limbo. I’m helping a man I might be falling in love with. 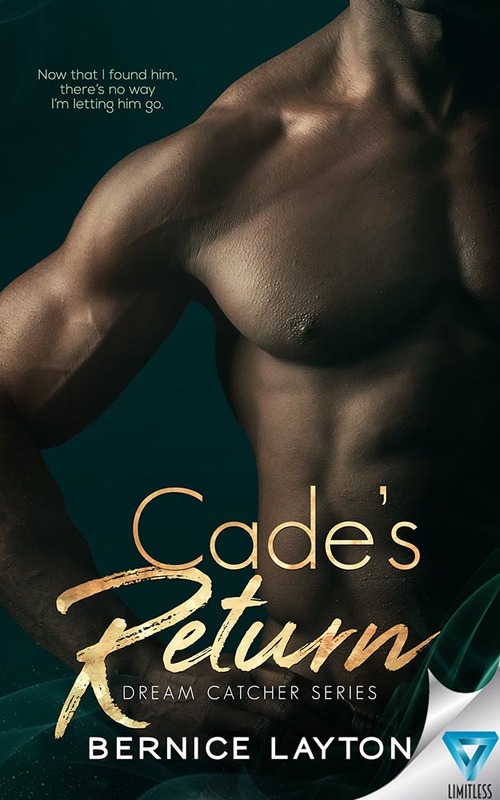 But there are forces at work determined to destroy him, and I need to use every ounce of strength I have to put together the pieces and solve the mystery that surrounds Cade. If I don’t…he won’t survive.